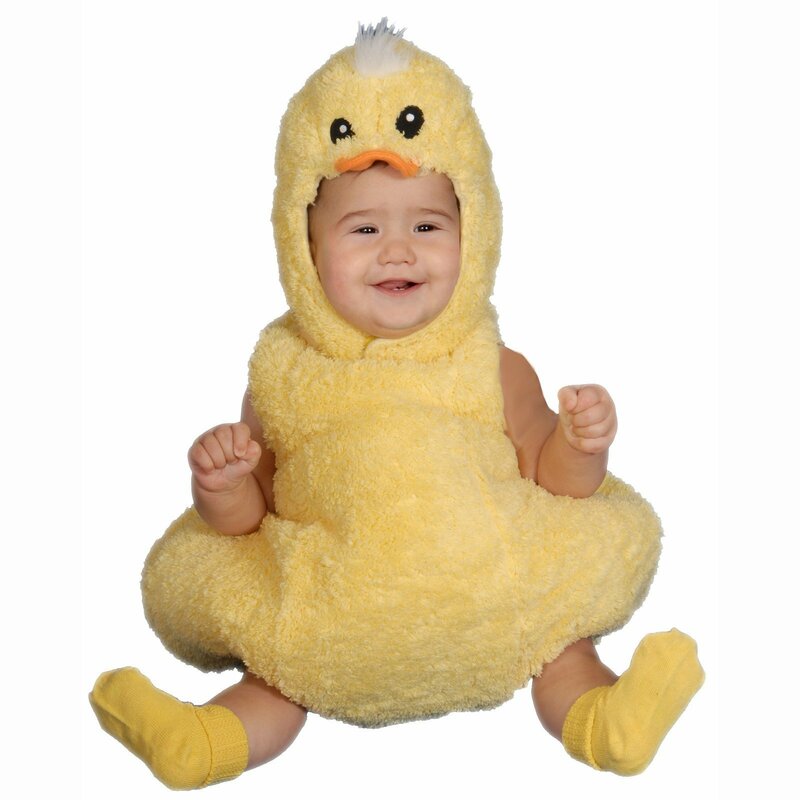 Baby Chick. . HD Wallpaper and background images in the kalugodlugod na sanggol club tagged: baby love angel sylvie. All of the costumes are adorable!